Injury-free forefoot running begins with strong feet, and the best barefoot walking shoes should of course, feel like your are barefoot and should allow you to posses optimal proprioception so your feet can become more familiar and comfortable to the feel of the earth. When you are not running, you should be walking barefoot or in barefoot-inspired footwear at all times because the feet, especially the arch and the forefoot needs to be strong for forefoot running — the arch is used to store energy at touchdown and the forefoot is used to help dissipate impact and provides landing stability. 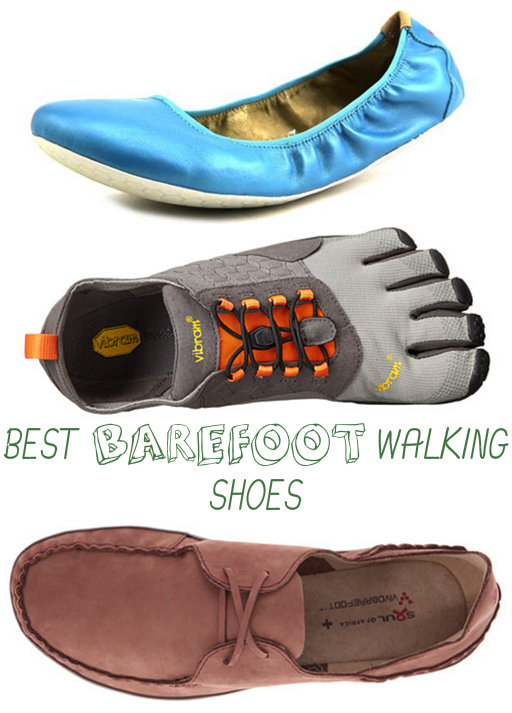 Without further-a-due, here are the most popular barefoot walking shoes for building and sustaining strong feet and ankles. Vibram FiveFingers Vi-B – Great for the summer, especially the beach, the Vi-B has an upper mesh, allowing full ventilation. These shoes do not have laces or straps making them easy to slip on, but they fit secure enough to not slip off in the water. These shoes have a 3 mm thin outsole which provides tactile input allowing the reflexes in the feet to be more aware and responsive with the ground, but provide more plantar protection than the Vibram Signa. The Vi-B also provides great traction for walking on a variety of surfaces, such as a pebble surface or wet sand. Vibram FiveFingers Trek Ascent – The Trek Ascent is a durable winter walking/hiking shoe that has a spandex upper that stretches and molds to your foot’s structure. 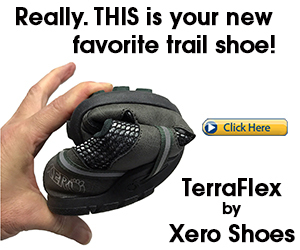 The Trek Ascent includes a 4 mm soft insole, so these shoes are more cushy than many barefoot walking shoes. These shoes are truly made for long distance hiking on tricky, rocky trails with its 4 mm high performance, rock-blocking rubberized outsole that is great for improving sensory motor performance in the feet. Vibram FiveFingers Vi-S – This is a more elegant version of the KSO EVO. If you are looking for an elegant casual minimalist shoe, the Vi-S is perfect, especially because the outsole is 3.5mm. It’s more for the summer because the upper is completely open. The rubberized, grippy outsole is great for walking on all sorts of surfaces. Vibram FiveFingers Signa – Another amazing beach shoe by Vibram, the Signa is more for water sports, but can be worn for everyday use. Like all Vibram barefoot shoes, the Signa is extremely flexible and has a max. sole thickness of 3 mm thereby improving sensory modulation at the feet. These shoes also have lots of traction and grips well to a variety of slippery, unstable surfaces. The outsoles also has a built-in drainage system to shed water. The softness of the interior lining gives a natural feel, making the shoe feel like an extension of the body. Vivobarefoot Drake – The Drake is another moccasin style barefoot walking shoe by Vivoabrefoot that has a full leather upper and soft padded tongue for superior comfort. For extra padding, the shoe does have a thin insole, but the outsole is 3mm thin which improves sensory-driven movements of the foot for safer footfalls and foot/ankle strength. Vibram FiveFingers Alitza Breathe – The Breathe is best suited for warmer weather because of the netted upper mesh. These shoes look like the Vi-B, except they have elegant laces that can be wrapped around the lower leg for a more stylish look and a more customized fit. The max. sole thickness is 3.5 mm which will dramatically improve sensory processing in the feet. Vivobarefoot Hiker – Take a walk on the wild side in the winter in the Hiker which is amazing for walking on unstable, rocky or slippery terrain. 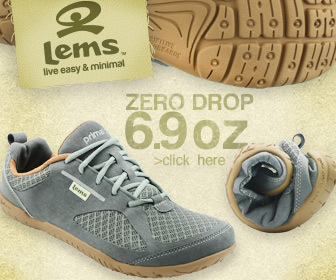 They are heavier than most barefoot shoes because they are waterproof and extremely durable. The outsole is 2.5 mm thin with 4.5 mm thick rubber lugs so you can firmly grip to any slipper walking surface. Despite the added rubber, the outsole is still thin enough to be a great sensory intervention to target proper footfall behaviors. Vivobarefoot Jing Jing – The Jing Jing is a very stylish, strapless, slip-on barefoot walking shoe that resembles the looks of a ballerina shoe and can be worn in cooler weather. They can also be worn with socks and can also be worn at the gym. The shoe has an elastic opening which stretches to accommodate your unique foot structure. The outsole is 3 mm thin which will acceleration the functional performance of your feet for forefoot running. Vivobarefoot Kembo – The Kembo is another impressive leather barefoot walking shoe by Vivobarefoot that has a little more padding than most of the barefoot walking shoes, but nonetheless the outsole is 3 mm thin which optimizes the natural sensory stimuli, making your foot more hyper-aware and responsive to the ground. Vibram FiveFingers Vybrid – This is a sporty walking barefoot shoe that is great for the gym as well. Like all Vibram shoes, the Vybird is extremely light and flexible. 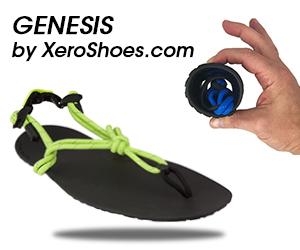 The shoe is made of very thin materials, so they would be great for warmer weather. Although, wearing toe socks would help keep your toes warm in the cooler conditions. Be sure to check out my other review on recommended barefoot shoes for forefoot running.